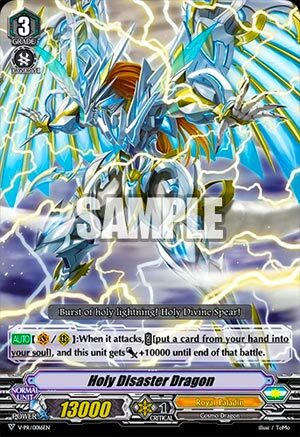 [AUTO](VC/RC):When it attacks, COST [put a card from your hand into your soul], and this unit gets [Power]+10000 until end of that battle. No Force Gift, no likey. You’re still better of with 4 SSD and 4 KoKA.